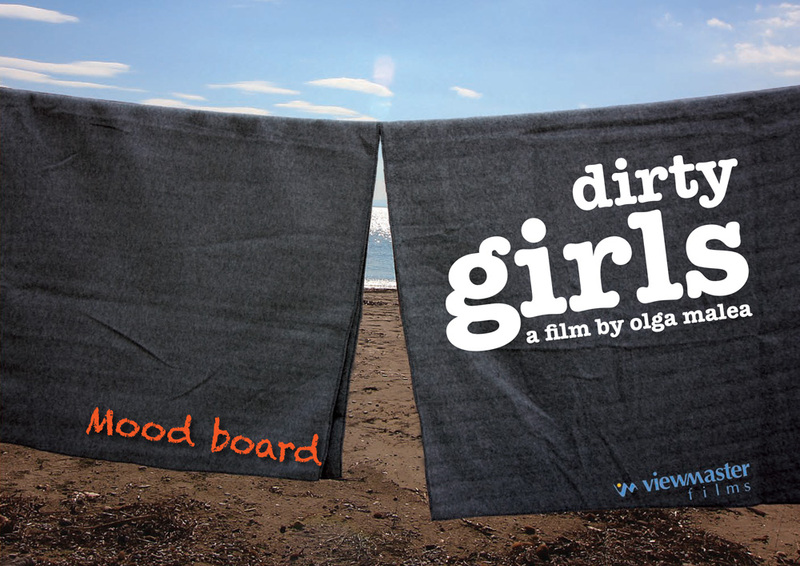 DIRTY GIRLS takes place in Greece but is spoken in English. It is a comedy about two 59-year old women —a doctor and a history professor— robbing a bank at a remote Greek island in order to change their lives. As the two protagonists struggle to get their money out of the island, they subvert clichés about women ageing and succeed in changing their lives, although not in the way they were planning to. A funny, feminist movie hopping to become a landmark, like THELMA AND LOUISE.